Some six years after it was first released, the enduringly popular Counter-Strike: Source is getting another update from Valve. 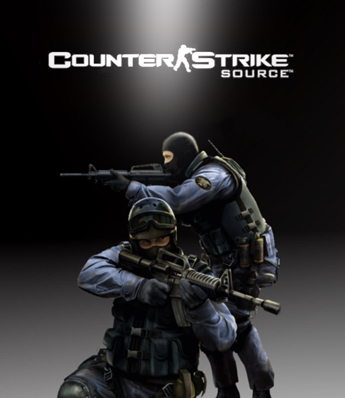 Originally released in 2004, Counter-Strike: Source is a remake of the original game that incorporates Valve’s Source engine. The original game began life as a Half-Life mod. The update is currently in beta, after which it will be distributed free to all Counter-Strike: Source owners via Steam. Expect to see it soon. This is the time to dust off the old CS:s game in the Steam library. I’ll be hoping in for a quick head-shot fix every so often I think!